The University of Washington and Gonzaga University are exploring a potential research and medical collaboration -- this, after Washington State University decided to pursue independent accreditation for its own proposed medical school. The prospective WWAMI partnership would be the first to involve an independent Catholic university. 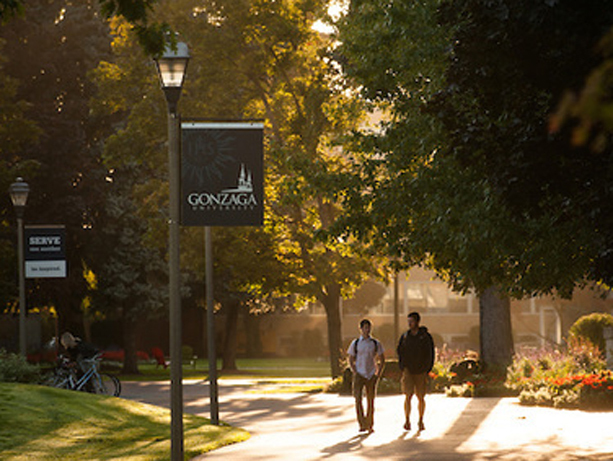 "Physician shortages are demanding innovative solutions, and we believe that public-private partnerships will play an important role in the future of medicine," said Gonzaga President Thayne McCulloh.